For those of you that love the style news network don’t forget to become a facebook fan and get daily updates. Also If you have a blog and you want to join the style news network team send us an email at fashionprincess1228@yahoo.com with your blogs link, info and description. 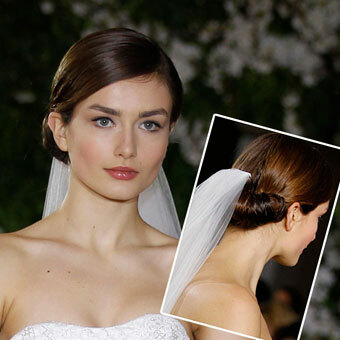 2011 Prom Hair Ideas and Hair Trends. When it comes to creating the perfect prom hairstyle there are many choices to choose from. In fact it can be quite overwhelming, luckily I’ve searched the web and found the top resources and hair trends for prom 2011 hairstyles. Look below to see the hottest trends. 2011 Summer Hair Trends, Haircuts and Hair Styles. As summer days and summer nights vastly approach us, it’s time to try a new styles and a new look to take us well into fall. Below is a list of some of the best summer hair trends and hairstyles that I’ve found across the web. All perfect for keeping us chic and trendy for the summer season. Spring 2011 Hair Trends Tips and Styles. As we step into spring it’s time to shake away the winter blues with an updated hairstyle. This spring offers an array of curls, waves, buns and hair accessories for us to try. To help us great ready for the new weather head look below for all the details for the latest finds. 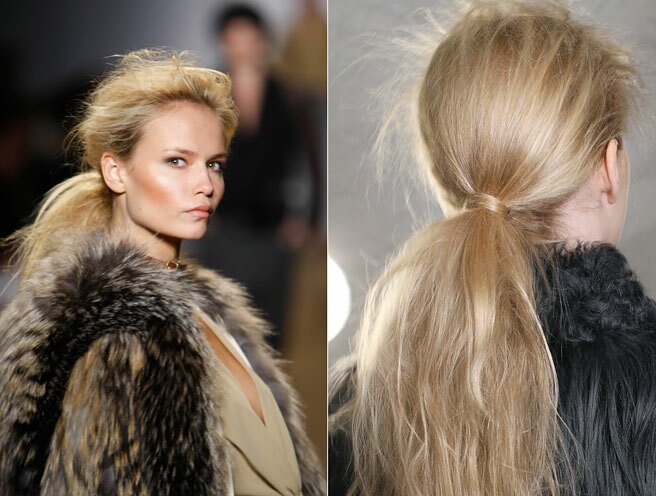 2011 Hair Ideas, Trends, and Tips. I’ve been looking around lately trying to discover all of the hottest trends for 2011, and trust me there is alot. From blunt bangs, to updos, and even new shades in haircolor it can be quite overwhelming to find and create your perfect look. 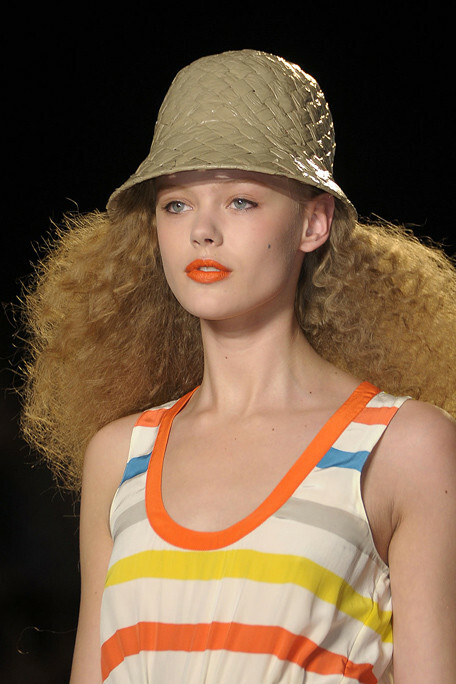 Luckily for you here’s a list of some of the hottest trends to note for 2011 hairstyles and hair trends. Good luck on finding your perfect style.